We offer a wide variety of quality tires at a reasonable cost including Michelin, Bridgestone, Goodyear, Kumo and many other brands. After your new tires are installed, your vehicle should have a complete alignment performed. 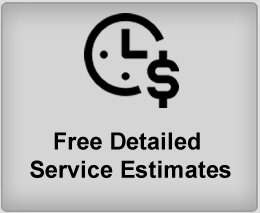 We offer this service on site so you do not have to drive to and wait at another facility, which saves you precious time and money. When you purchase your tires at Michael & Co., we offer free rotation, flat repairs and will check your tire pressure at anytime, optimizing tire wear and fuel efficiency.